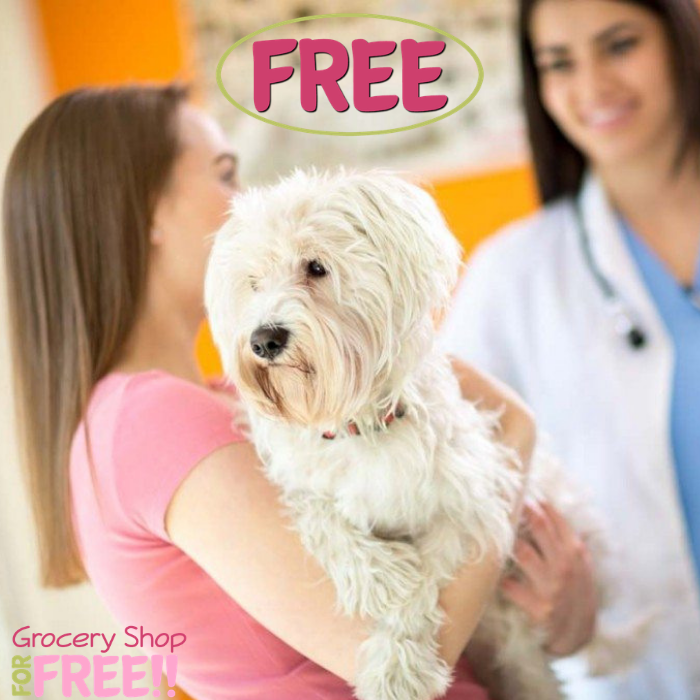 You are here: Home / FREEbies / FREE Banfield Pet Hospital Office Visit & Consultation! Head over to Banfield Pet Hospital where they are offering new clients a FREE Office Visit And Veterinary Consultation! All you need to do is click here, fill out the form and print the coupon which you can redeem at the hospital during your visit. Please note that this is valid for new pets, cats and dogs only. Banfield Pet Hospitals are located inside Petsmart stores so please make sure to use the locator to find the nearest location.